Rokua Geopark was accepted into the Global and European Geoparks networks in October 2010 in Lesvos, Greece. 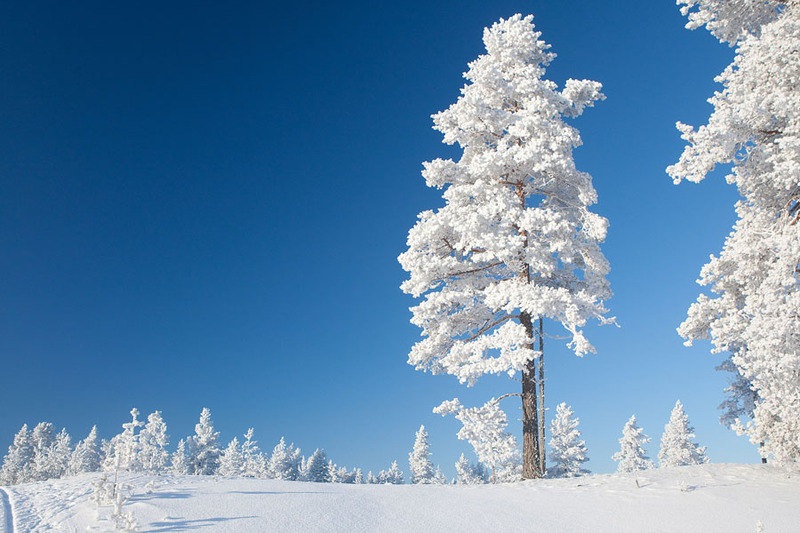 Rokua is situated in Northern Finland, about 200 km south of the Arctic Circle between the cities of Oulu and Kajaani. From abroad Rokua is easiest to reach by flying to the Oulu airport through the airports of Helsinki or Riga and continuing by car or train to the area. For the European Geoparks Network Rokua gives a new northern dimension and an interesting geology starting from 2,6 billion years ago. Area’s special arctic character, long winter and Finnish traditions make it interesting for diverse visitors to experience. During the winter months, in the middle of a snowy landscape and frozen lakes, you are able to get a touch of a way of life and scenery of the ice age. 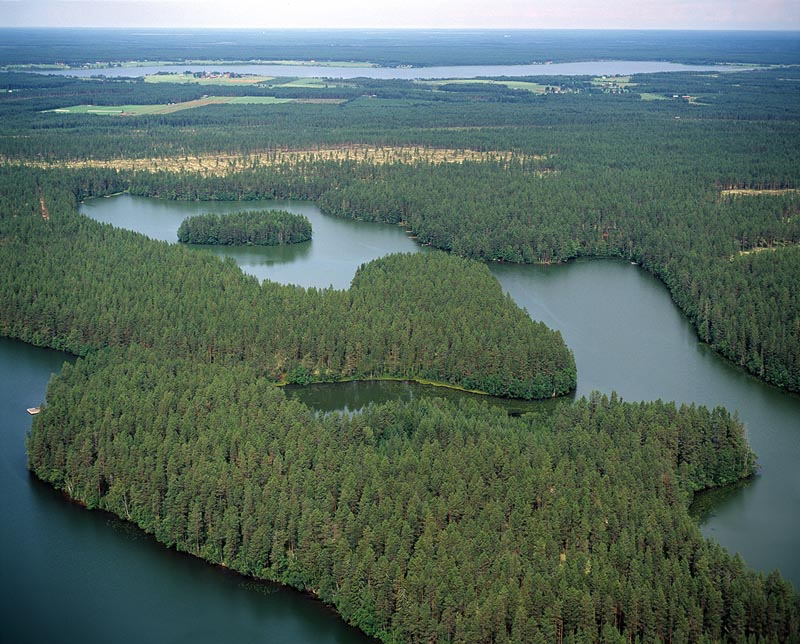 The characteristic features of the area are the landforms shaped by the Ice Age: glacial ridges, pine and lichen-clad heaths, kettle holes and small ponds filled with crystal clear water. 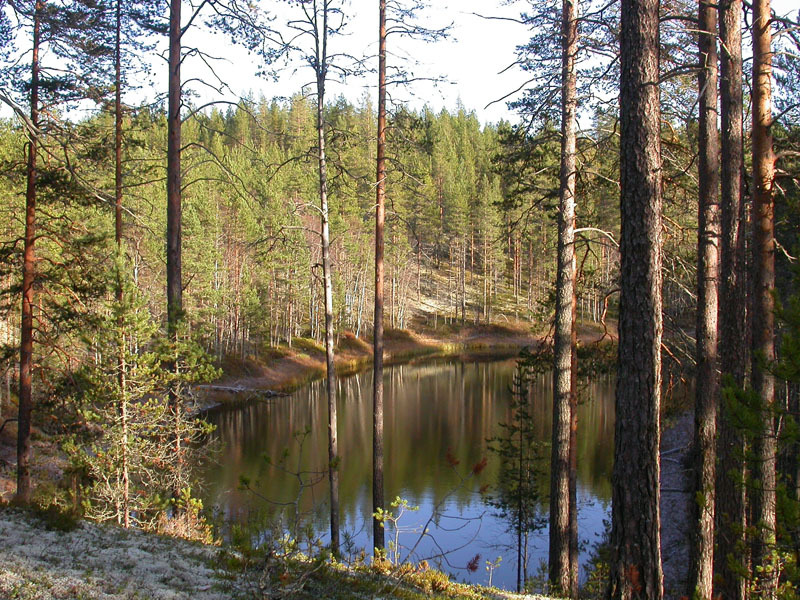 The Geopark consists of the River Oulujoki Valley, Rokua esker and dune area and Lake Oulujärvi areas. The areas are linked by the Rokua esker field and its geosites, which were formed on top of ancient bedrock in the withdrawal phase of the last Ice Age (Weichsel). The Rokua esker field, which originated from the Muhos Formation, runs across the area from River Oulujoki valley to Rokua esker and dune area, through Lake Oulujärvi to Manamansalo. In addition to the geology, the areas are also connected by the prehistory of the people who followed the withdrawal of the ice sheet and sea. The attractions of the Rokua esker and dune area are its characteristic nature with its national park and wellbeing services. 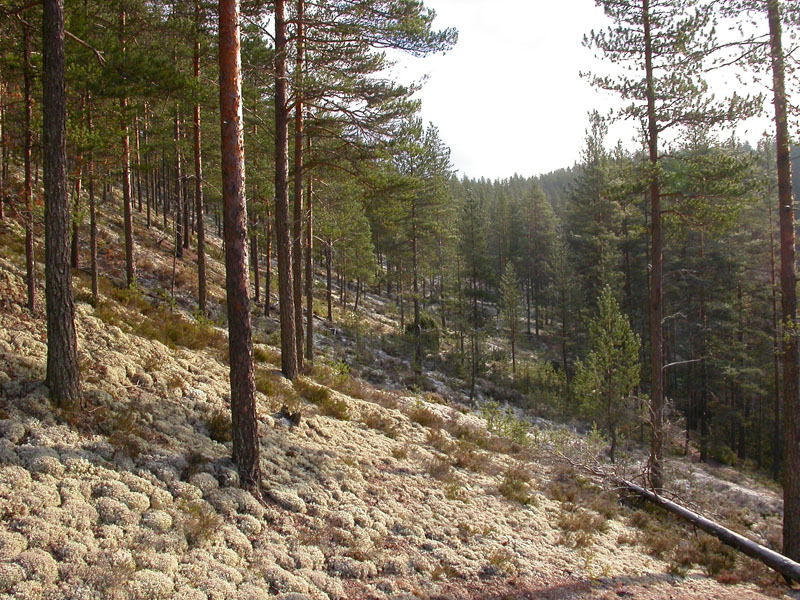 Rokua’s cross-country skiing and hiking routes are excellent; in early spring around 70 kilometres of cross-country skiing tracks are open. In the summer, there are around 50 kilometres of hiking routes. Rokua has accommodation in hotels, camping centres and privately owned cabins. 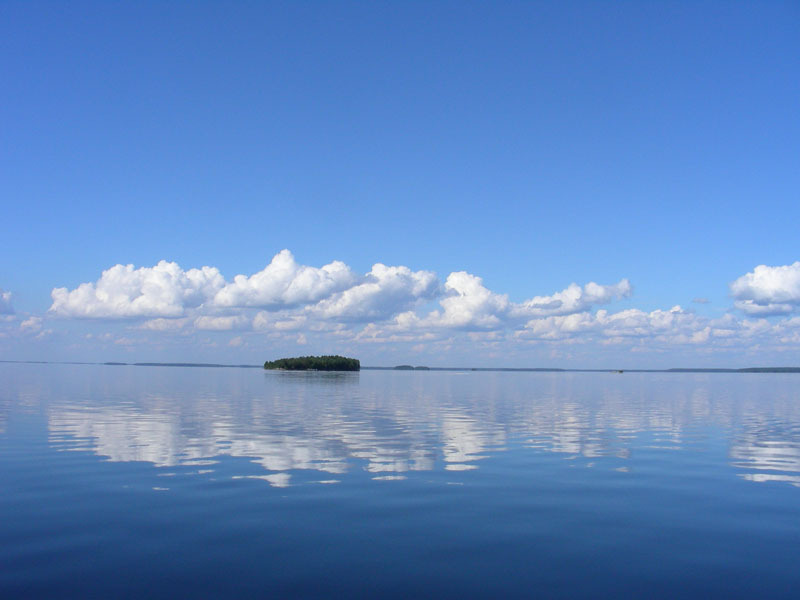 Diverse natural and cultural attractions are to be found around Lake Oulujärvi. Oulujärvi hiking area includes numerous islands on the west side of Lake Oulujärvi. Cultural services are provided by the Kassu Halonen Art House, where art exhibitions and musical events are held in the summer. 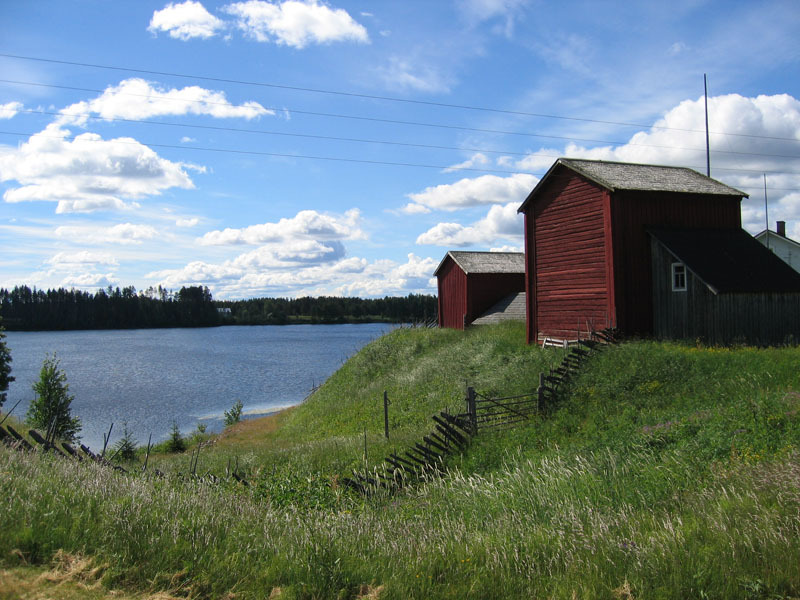 On the western side of Lake Oulujärvi is significant cultural-historical village of Säräisniemi, which also has tourism services, for example an inn, a camping area, a restaurant and a caravan site, plus a visitors’ boat harbour. 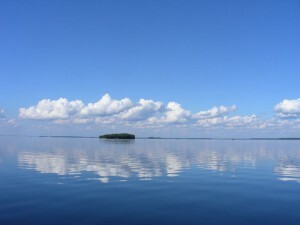 Lake Oulujärvi is also a great place for boating and kayaking activities. The attraction of the River Oulujoki Valley from a tourism perspective is based on the area’s beautiful nature and historical sites. A number of tourism companies are located in the river valley’s municipalities. There is a diverse range of recreational and leisure services by the River Oulujoki. The Geoparks main information site is the Suppa Information Centre located at Rokua Esker and Dune Area. Suppa has an exhibition describing the formation of the Geopark area: Rokua – The Island that the Sea Abandoned. The exhibition themes are: geology, human history, nature and the present day. Visitors to the Information Centre can also view changing exhibitions and a scale model of the Rokua Esker Formation, which illustrates the area shaped by ice and its surface forms. The Information Centre also has a café, a small souvenir shop and public internet as well as meeting, teaching and sauna facilities. Guided tours and Holiday homes from the Geopark are can be booked through the information centre.